Scott Moises talks to Ben Horner after his win at the halls, talks about possible future rematches and his unique ring walk attire. 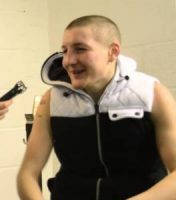 Scott Moises the iron duck talks about his return to boxing and his recent fight on the Dale vs. Bowes undercard. 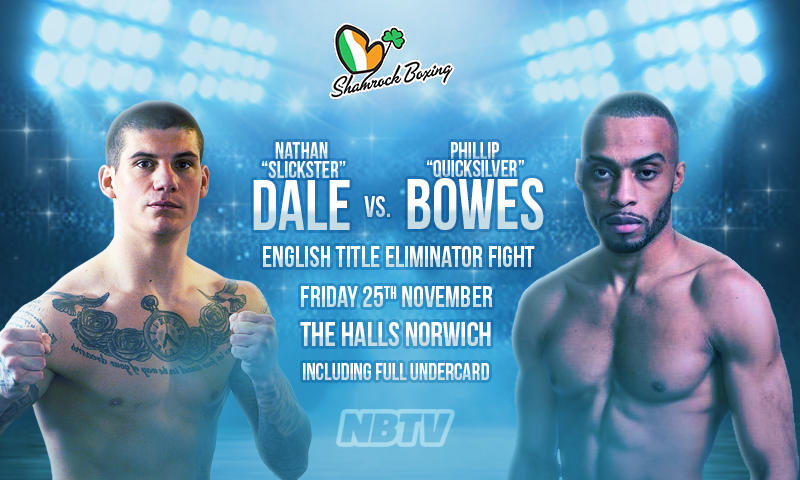 Shamrock Promotions presents a night of professional boxing in Norwich at The Halls on Friday November 25th. 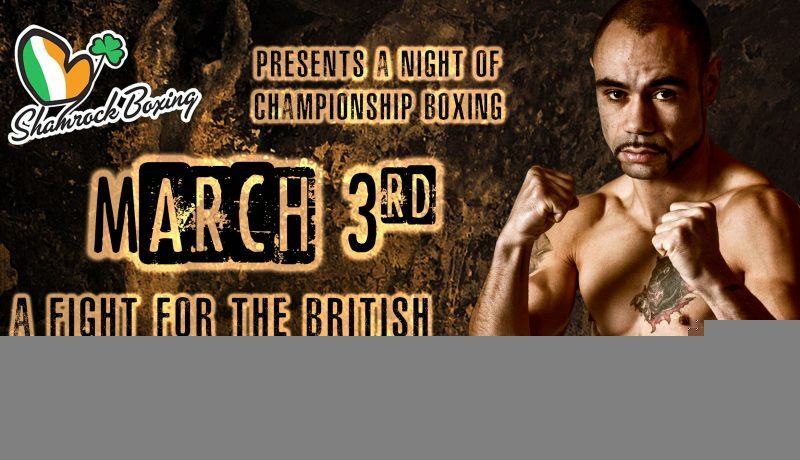 The main event will be a final eliminator contest at light-welterweight for the English title between Nathan Dale and Phillip Bowes.